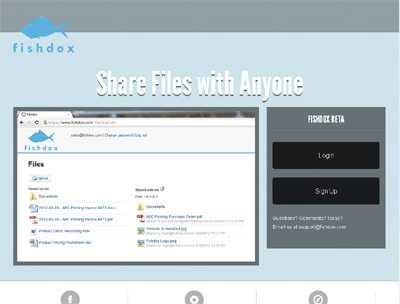 Fishdox enables sales people to manage deals, share customer files, and develop your forecast based on file tracking and real-time deal updates. It’s like Box + Salesforce, but dead simple to use. Close more and manage all customer interactions with Fishdox’s automated system.